For your piece of mind, all our staff, including sales, technicians and body repairers are fully trained to the latest Ford Standards, so you can be rest assured your pride and joy will be in safe hands. All of us here at Alan Myerscoughs pride ourselves on ensuring that you and your car receive the highest level of service. we welcome you to take a look around our site, we offer an extensive range of new and used cars. We are happy to arrange a test drive for any of our cars and will do so at your convenience. we look forward to welcoming you through our doors in the near future. 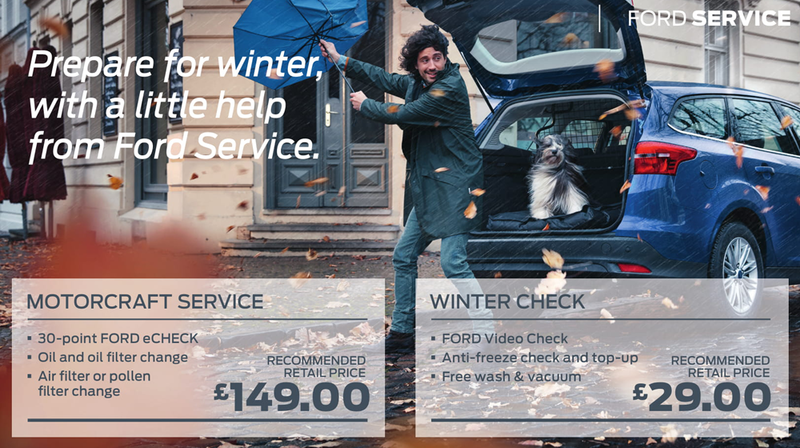 12 months free AA cover with any ford purchased and any ford car serviced. All our purchased cars also come with 12 months MOT and 12 moths Service when over 3 years old. please make any enquiries at the dealership. We do MOT's for £45 and we do accept all major debit/credit cards.